Calcium is the body’s most abundant mineral. Its primary function is to help build and maintain bones and teeth, which it does in co-operation with Phosphorus. In addition, Calcium aids in the process of blood clotting and in the control of the passage of fluids through the cells. Calcium is the body’s most abundant mineral. Its primary function is to help build and maintain bones and teeth, which it does in co-operation with Phosphorus. In addition, Calcium aids in the process of blood clotting and in the control of the passage of fluids through the cells. It is also related to the proper functioning of the heart and neuromuscular system. 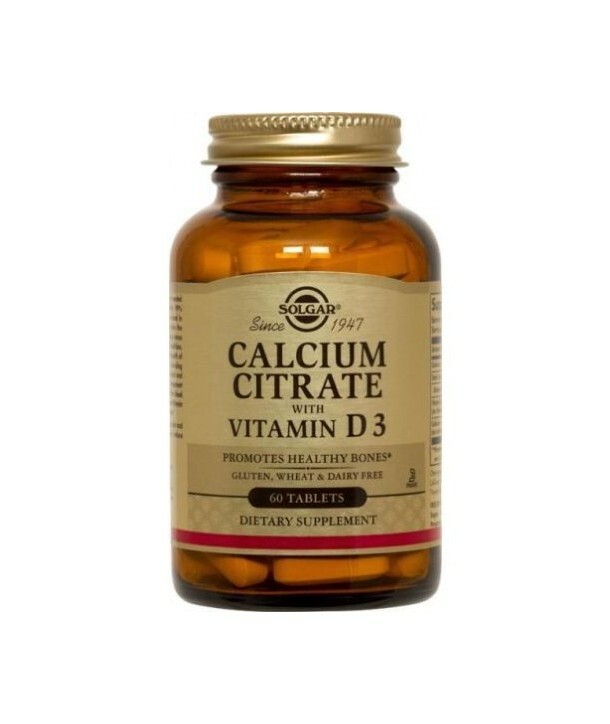 Calcium in citrate form which provides the most advanced abruption, of the nutrient, even by elderly with low gastric acids. 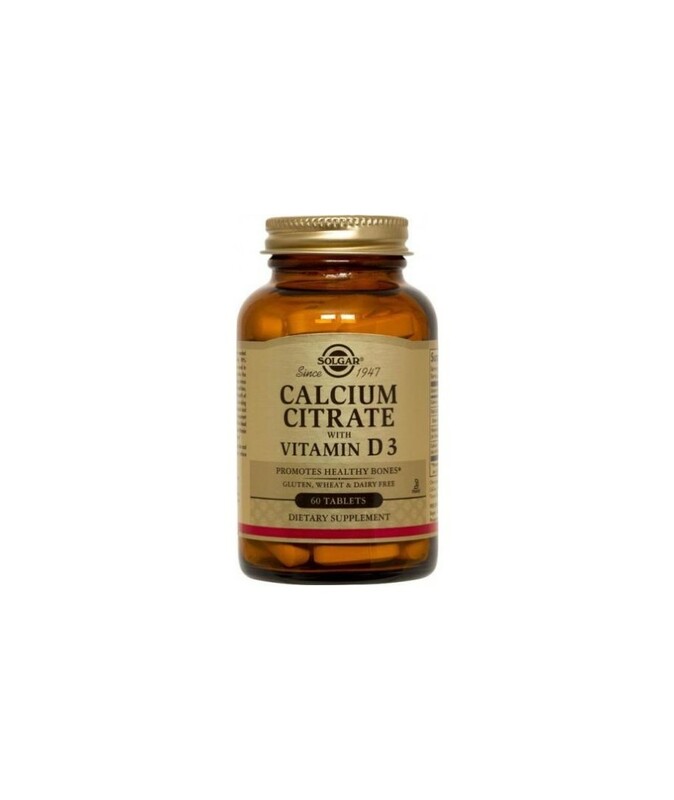 This formula contains Vitamin D3 to promote calcium absorption. Directions for use: As a food supplement for adults, four (4) tablets daily with water, preferably at mealtime, or as directed by a healthcare practitioner.